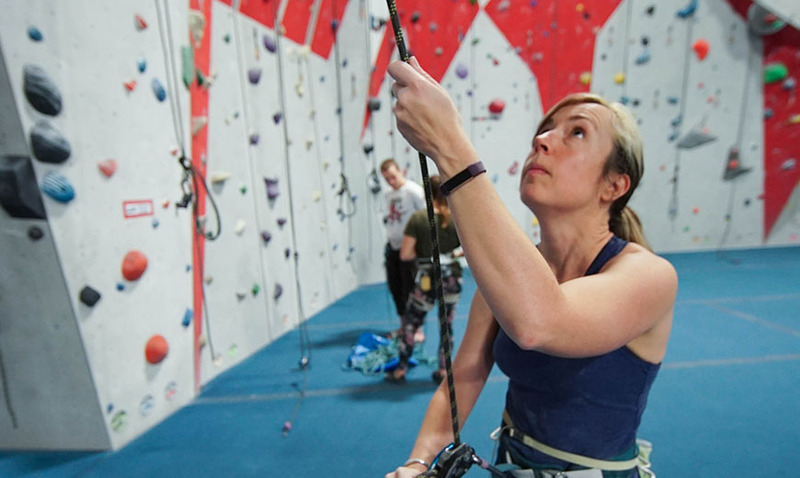 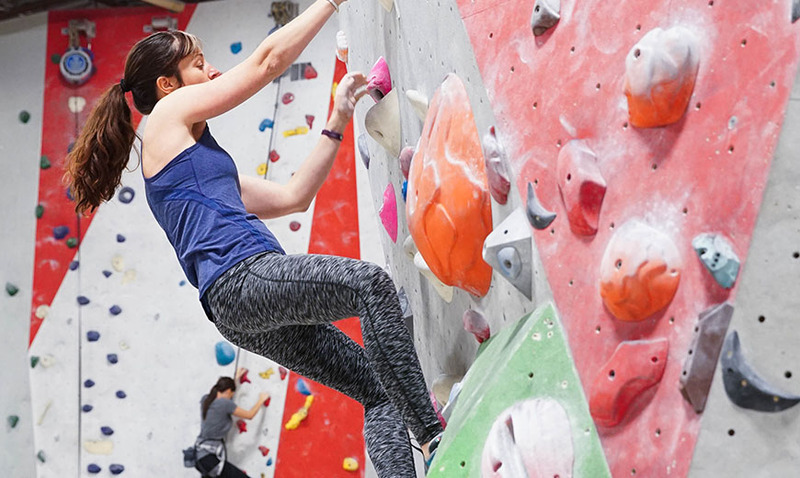 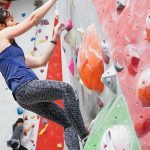 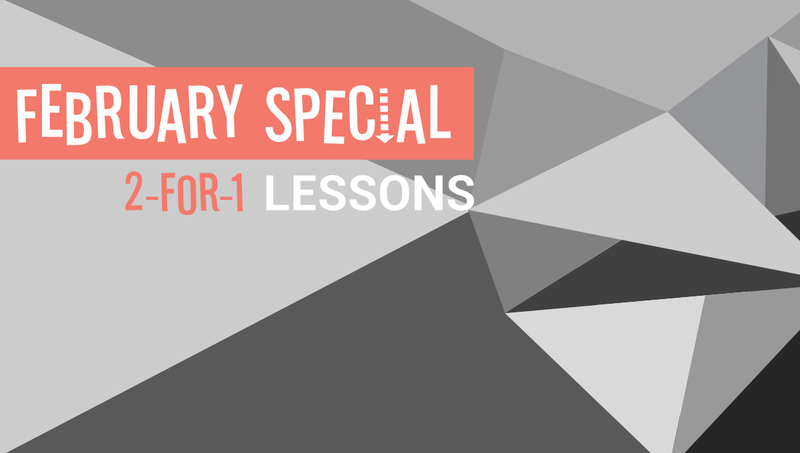 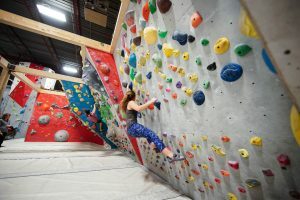 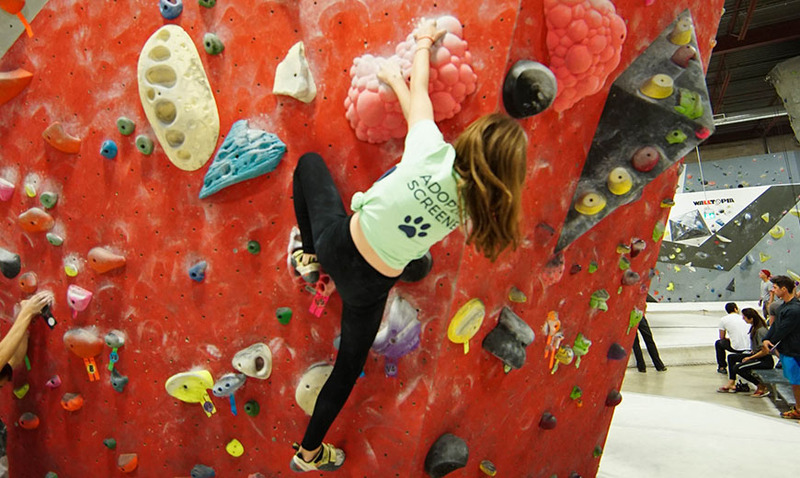 Book and take a Beginner Top Rope Belay Lesson or Beginner Bouldering Lesson between February 3rd and 16th, 2019. 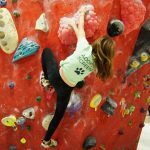 Under 18 MUST have a WAIVER FORM completed by a parent. 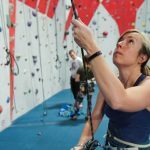 7pm or 8pm Top Rope Belay Lesson BOOK NOW!